of the face,and remove acne. 3.Remove hair:armpit hair,beard,and the hair of limbs,temple,and the part of Bikini. 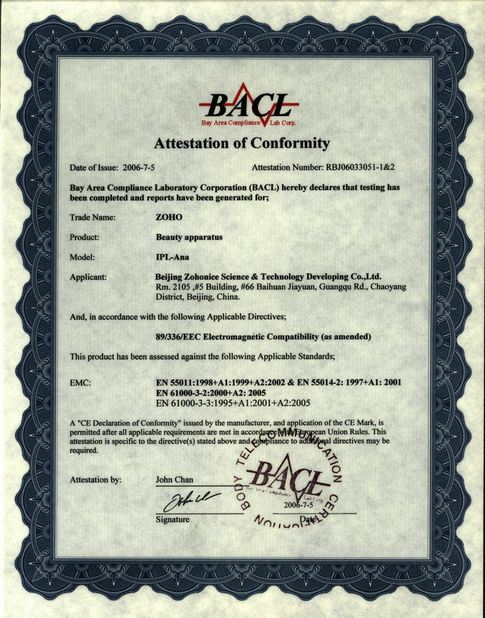 2.Unique pigment identification procedure, super-ray filtration system, multiband alternative precision adjustable. 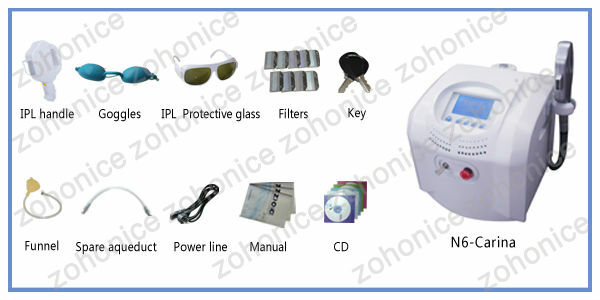 4.English LCD color screen tactile operation interface, the item parameters intelligence saving requirement, the number of light spot save automatically. 6. Excellent cooling system inside of machine which can make sure our machine have a long working time each day. 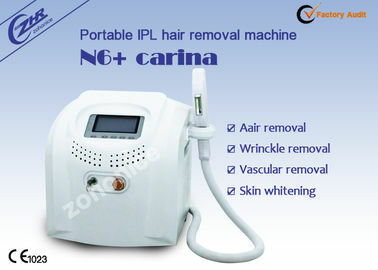 Normally .our stand Elight machine can work 5 to 8 hours without stop. 7. Professional and modern design; Elegant appearance, competitive price and perfect after-sale service. 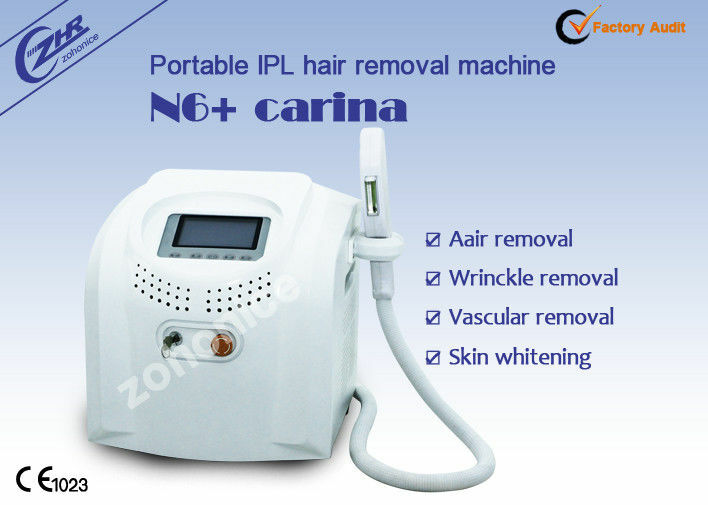 Main products including E-light, IPL, RF, Laser, PDT(LED), Cavitation Body slimming, No needle mesotherapy, 808nm diode laser hair removal equipment, Teeth whitening machines, Lipo laser fat burning machine. 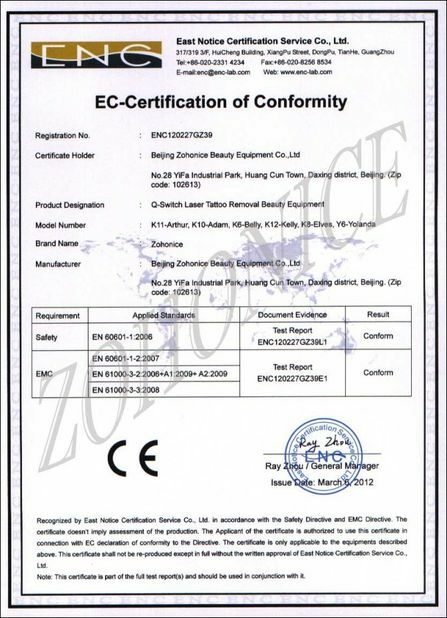 Most of products have passed the CE certification, Fit for Europe standard.